We went to Douglas Electrical to take and edit high-resolution photos of their products to use for creative and informative posts. 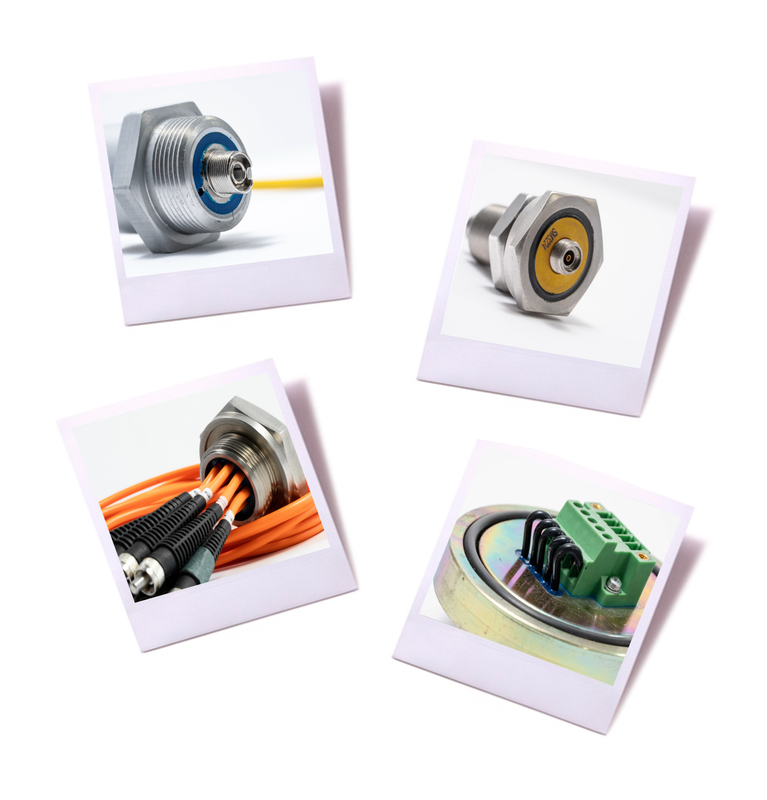 Douglas Electrical produces hermetically sealed feedthroughs and connectors for a wide range of industries and applications. Some applications include medical or military equipment, space stimulations, and alternative energy. This content creation project ultimately helped improve Douglas’s online presence, adding high quality photos to their social media pages and website.